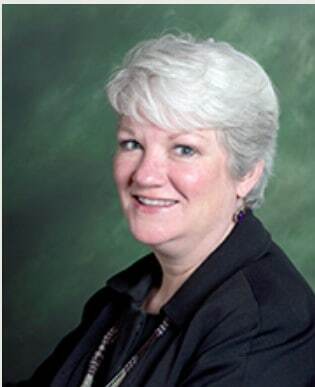 Learn about Lower Extremity PAD: How to Help Your Patients Get Back on their Feet from Diane Treat-Jacobsen RN, PhD in her keynote presentation on Saturday, April 11 at the Cardiovascular Nursing Symposium. Diane Treat-Jacobsen is a leading advocate for increasing the awareness of Peripheral Arterial Disease (PAD) through screening, early detection, and management. A professor in the School of Nursing at the University of Minnesota, Dr. Treat-Jacobson directed a 3-year initiative to build awareness and increase screening and treatment of PAD in Minnesota. Through this initiative, hundreds of residents in rural Minnesota were screened for PAD. Treat-Jacobson trained health care providers to perform an Ankle Brachial Index (ABI). ABI uses a hand-held Doppler device to measure blood pressure in the ankle and compare it to blood pressure in the arm. Creating awareness and identifying individuals with PAD not only allows for early treatment of this progressive and debilitating disease but identifies those at high risk for heart attack or stroke. Dr. Treat-Jacobson’s research interests also include quality of life and exercise training in patients with claudication from PAD. Join us as she shares this expertise at the final day of Cardiovascular Nursing Symposium.